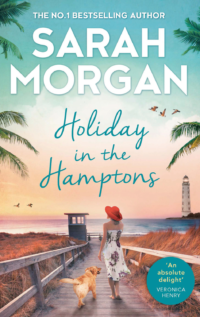 HOLIDAY IN THE HAMPTONS out in the UK today! Subject: HOLIDAY IN THE HAMPTONS out in the UK today! 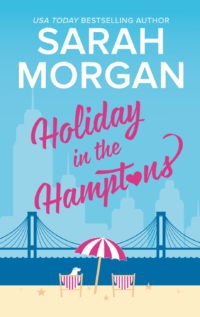 Holiday in the Hamptons, the latest book in my From Manhattan With Love series, is out in the UK today. I love writing about friendship, especially friendship between sisters. My heroine in Holiday in the Hamptons, Fliss, is a twin, but she couldn’t be more different from her sister Harriet. What could be more interesting than two people who are identical on the outside and yet totally different on the inside? Fliss is a fighter and protective of her sister, but deep down she has her own vulnerabilities. 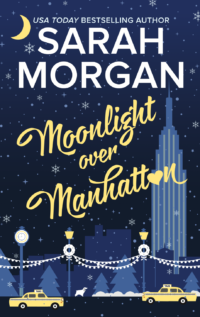 When her ex-husband appears on the scene, she’s forced to confront issues she’d thought she’d left behind. But Fliss isn’t the same person she was at eighteen (are any of us?!) and she is about to learn just how much time, and life, alter things. I hope you love Holiday in the Hamptons and that it gives you a warm summery feeling! 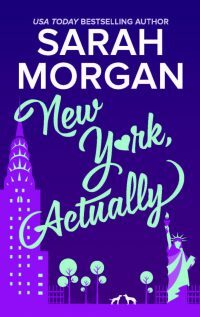 Coming August 29 to the US! 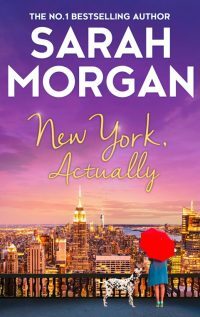 ‹ NEW YORK, ACTUALLY released in the US today! Discount coupon included.